Photos from this years events will be posted at the links below when available! 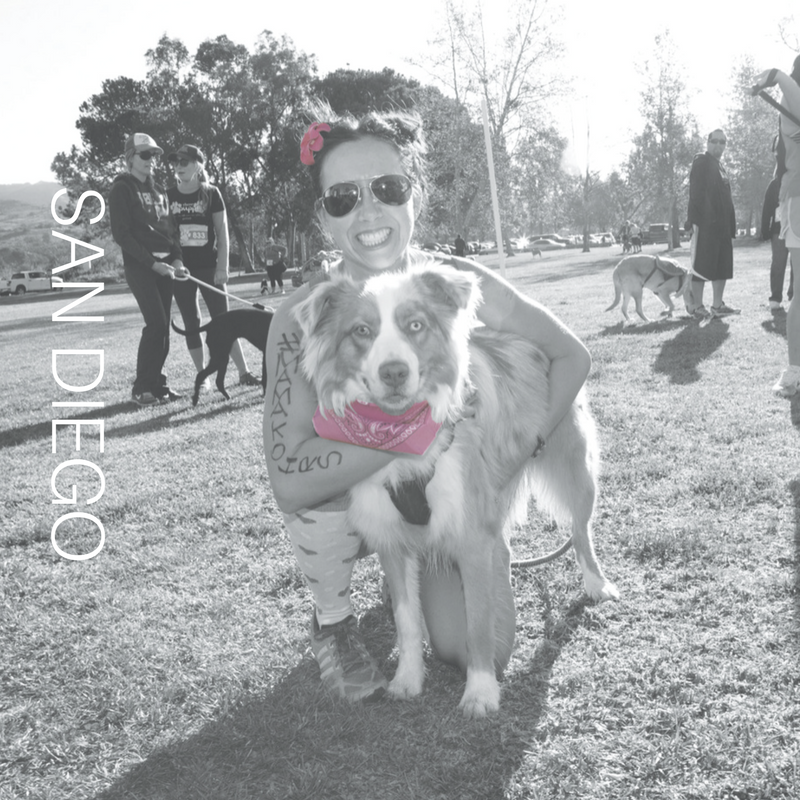 Click here to view and download your FREE photos for the San Diego event! 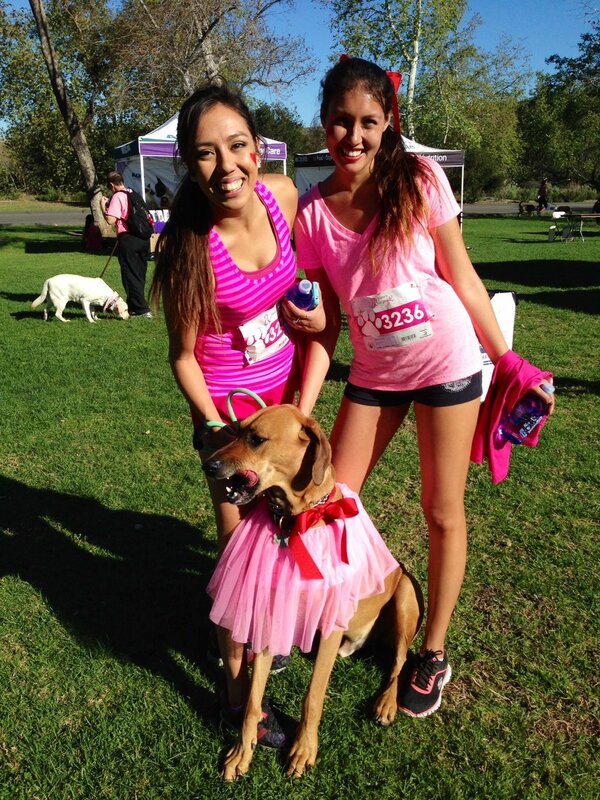 Click here to view and download your FREE photos for the LA County/South Bay Event! Click here to view and download your FREE photos for the OC Event!